Even though this isn't in the Kansas City area it still warrants a Concert Announcement here. 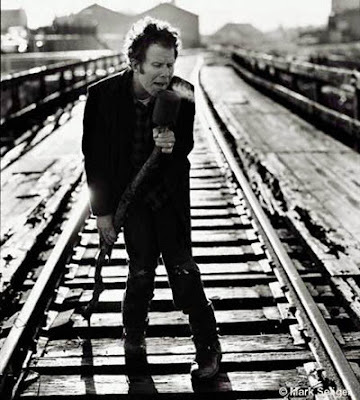 The rarely touring Tom Waits will be making a stop at The Fox Theatre in St. Louis on June 26th. No word quite yet on when tickets will go on sale but check The Fox Theatre's website for more info. Check full tour dates HERE.